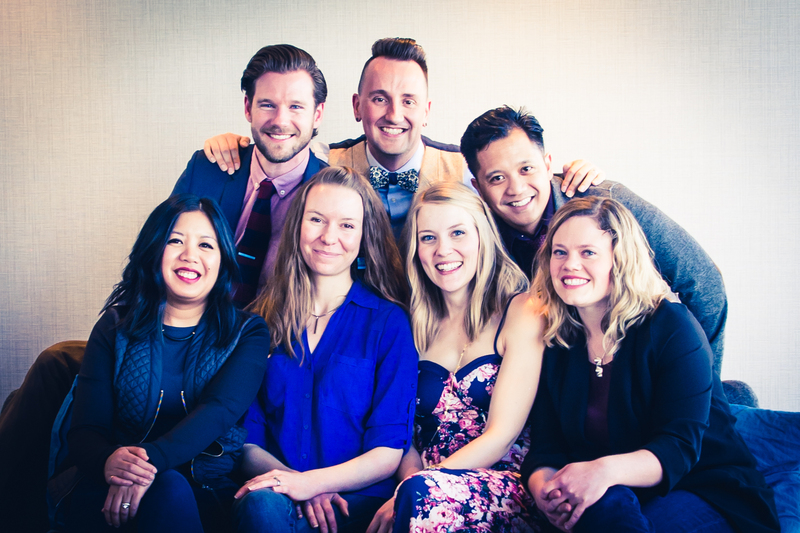 Altra Volta has won a number of awards, including first place finishes at the Kiwanis Music Festivals in Calgary and Camrose, and the Norman Kennedy Award for Outstanding Vocal Ensemble in 2001 and 2002. In addition to their own concerts, Altra Volta has performed for weddings and other special events around the city, including the True Patriot Love Tribute Gala and the Canadian Breast Cancer Foundation Night of Honor. The group has released three studio albums: Primo (2005), Either Way (2008), and a Christmas album, Snowfall (2011).